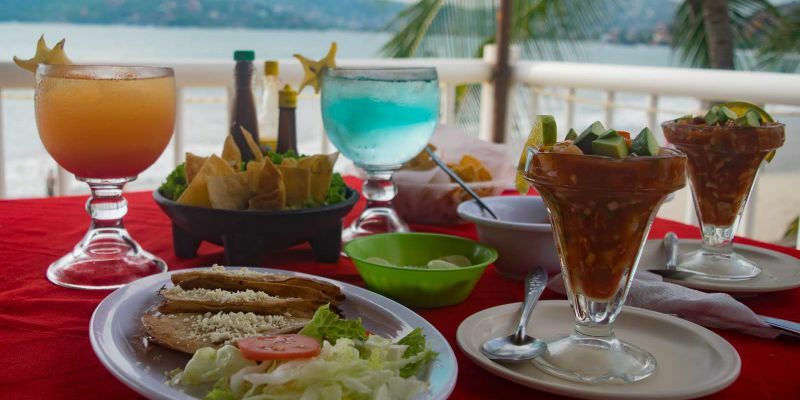 The place where it will find the delicious subjects of gossip of Ixtapa Zihuatanejo. 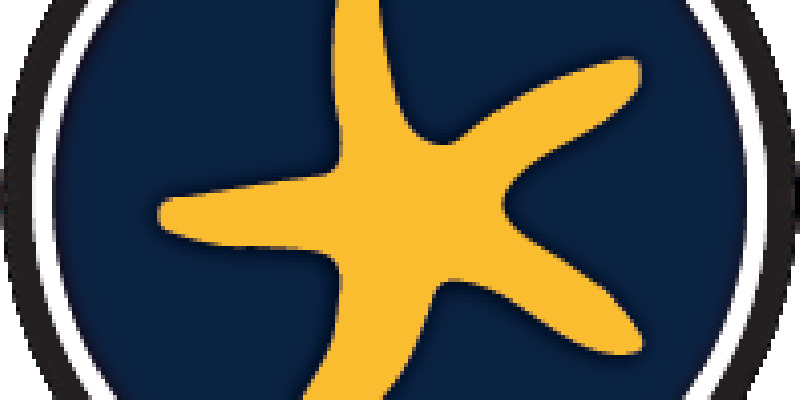 We served single the freshest seafood, meats, fruits and vegetables. We took pains in the preparation of our subjects of gossip, drinks and desserts. 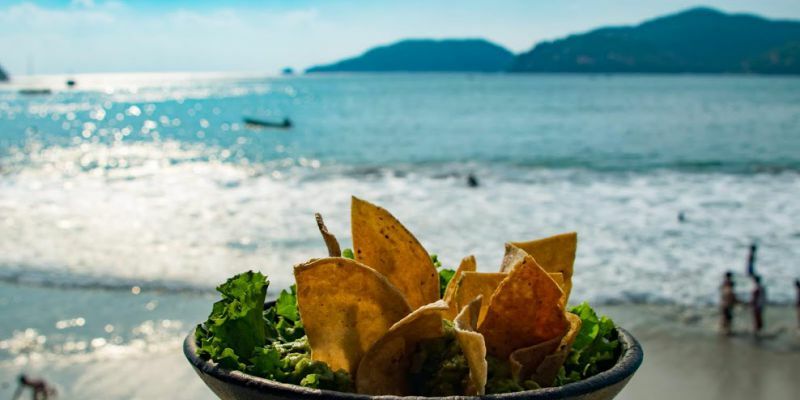 Come and enjoy a cook tradition of Zihuatanejo that dates from 1988, where you you will be able to find and to enjoy something of Guerrero, with a "Zanca" special season in a familiar atmosphere. 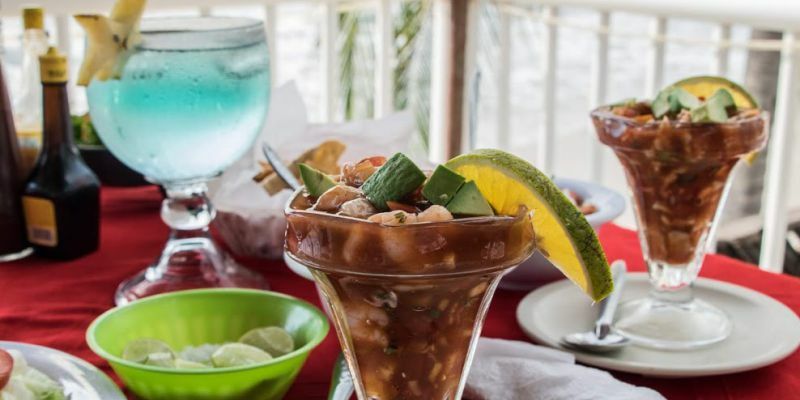 Restaurant & Bar Rossy representing the purest Guerrero style cuicine. Since 1988 our restaurant has enjoyed an excellent reputation for its kitchen and atmosphere. Open daily for breakfast lunch, and dinner from 9:00 a.m. until 11:30 p.m. We can accommodate groups of up to 100 people.